For more information about this event, please contact le gouvernement du Québec at SEUS-CP2019info@mri.gouv.qc.ca. The Southeastern United States–Canadian Provinces Alliance (SEUS-CP) was founded in November 2007 in Montréal with the signing of a joint declaration by six southeastern U.S. states and seven Canadian provinces. - stimulating technological and scientific exchanges. Delegations led by the heads of government of the member states and provinces convene annually to discuss shared economic issues and support business initiatives by participating enterprises. In addition to representatives of the member states and provinces, business delegations meet to discuss market development. 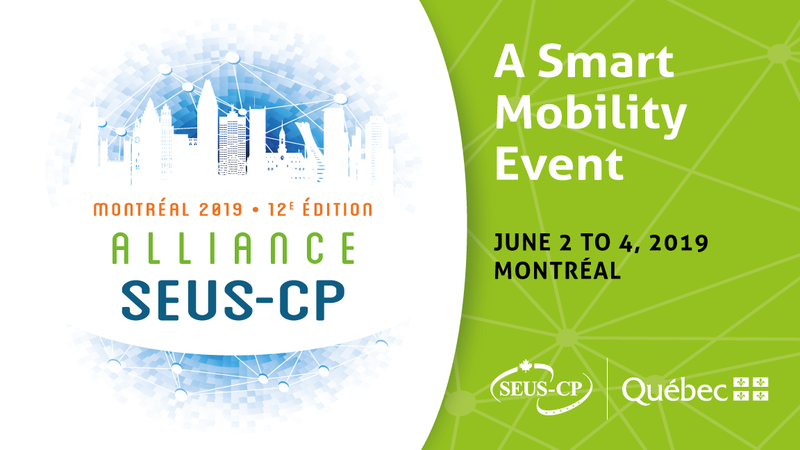 Visit the SEUS-CP website for detailed information on the conference program and to begin planning your visit to Montréal! Your registration fee will be refunded, minus the $50 cancellation fee, if you cancel by May 30, 2019. Registration fees are non-refundable starting June 1, 2019. The reception desk will be in the front lobby of the DoubleTree by Hilton hotel. It will be open on Sunday, June 2, from 11 a.m. to 8:30 p.m., on Monday, June 3, from 7 a.m. to 7 p.m., and on Tuesday, June 4, from 7 p.m. to noon.